California Man mistaken for a burglar while walking his dogs. PHOTO: FACEBOOK. CALIFORNIA: A black Californian man who was reported to police by a neighbour while out walking his dogs has become one of the latest victims of apparent racial profiling in the United States. 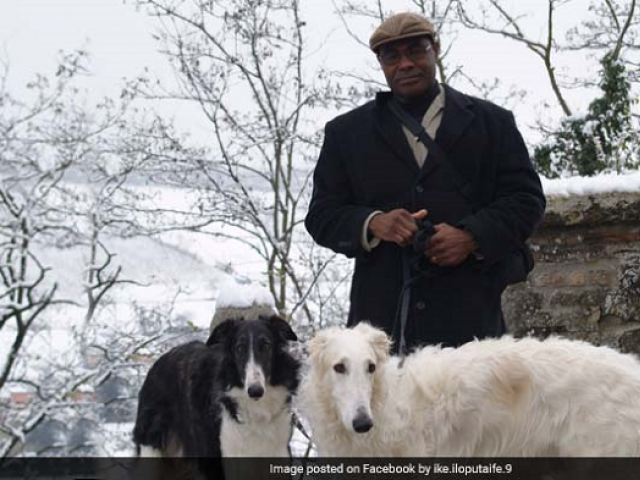 Nigerian-born Ike Iloputaife’s nightmare, which has grabbed headlines, began last month when he took his borzoi (Russian wolfhound) dogs for their daily early-morning walk in his San Diego neighbourhood. A woman took a picture of him, saying he was a ‘stranger’ on her street, and shared it with police following a burglary in the neighbourhood. The photograph was used by the San Diego Sheriff’s Department to identify Iloputaife as a “person of interest” in the burglary investigation. Iloputaife said he was on vacation when the press release bearing his picture was released and was informed by a neighbour that he was a crime suspect on his return home. He added that it was clear the colour of his skin played a key role in him being photographed by a neighbour and then sucked into a criminal probe. Iloputaife came to the United States in 1981 to study aerospace engineering and ran a bed-and-breakfast in Provence, France, for more than two decades before returning to the US last year. 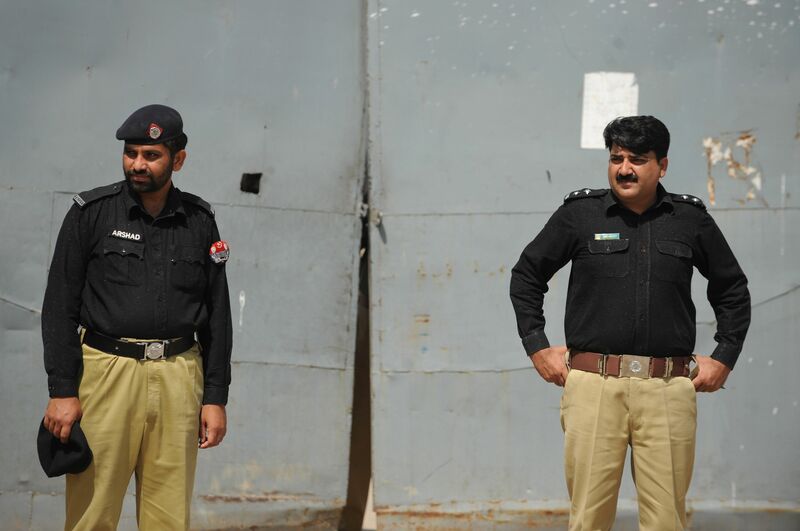 He said although San Diego police have apologised to him for the mishap, he would like authorities to issue a press release to help clear his name. Contacted by AFP, the San Diego Sheriff’s Department appeared red-faced over the incident, saying there was no harm intended and that detectives were simply doing their job after the neighbour flagged Iloputaife to police. “While we understand this caused unnecessary strife for Mr. Iloputaife, it was not done intentionally nor with any malintent,” the department said in an email. The case comes on the heels of several similar racially-charged incidents across the United States in which people of colour have been reported to police over seemingly harmless acts. Last month, a white woman called police in Oakland, California, over a black family holding a barbecue in a park, claiming they were using the wrong grill. In April, two black men waiting for a friend were arrested in a Philadelphia Starbucks after a manager at the outlet called police. A student at Yale University was also interrogated by police in May after a fellow white student found her sleeping in a common room at a dormitory.